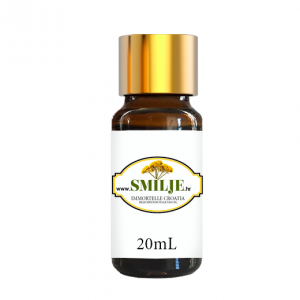 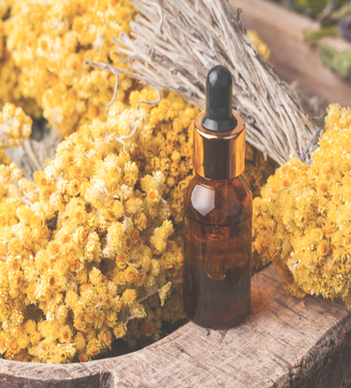 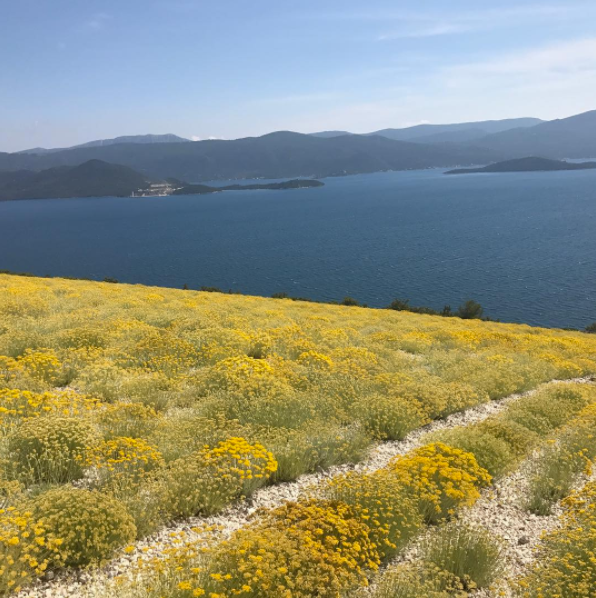 Helichrysum Italicum Immortelle essential oil from Croatia. 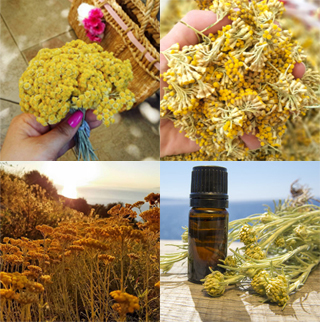 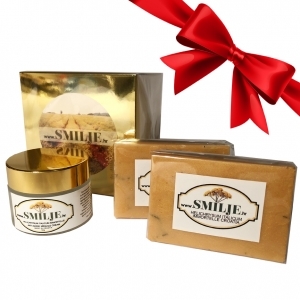 Immortelle hydrosol flower water, Immortelle anti-aging cream, helichrysum italicum seeds and more! 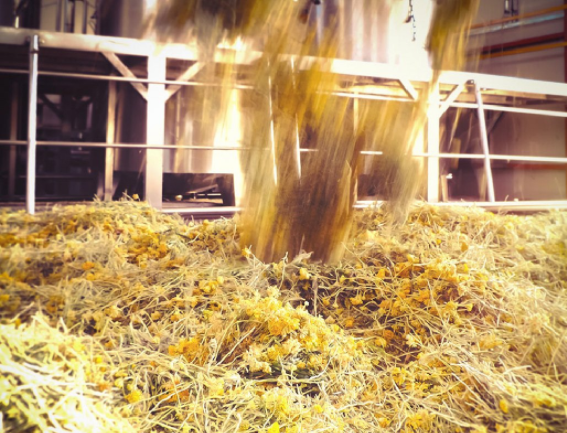 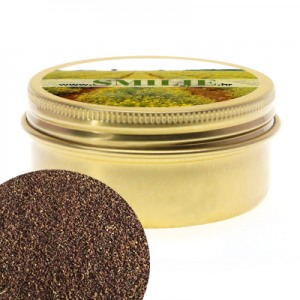 From producing Immortelle essential oil and growing Immortelle seedlings, we've got a lot to offer. 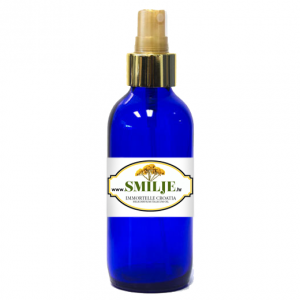 Use our search to find what you're looking for!